London’s leading choice for expert surveying & property valuation. London’s Surveyors and Valuers have over 200 years of combined London experience to deliver our bespoke Survey and Valuation services to clients worldwide. Our valued clients include Lending Institutions from around the globe, Solicitors, Accountants, Hedge Funds and Private Purchasers wishing to acquire the finest homes and apartments money can buy. Our company motto, “We Value London,” says all you need to know about our team’s vision. Since forming in 2009, London’s is proud to have established a vast array of prestigious clients who regularly require our trusted expertise in valuing properties in the Capital. 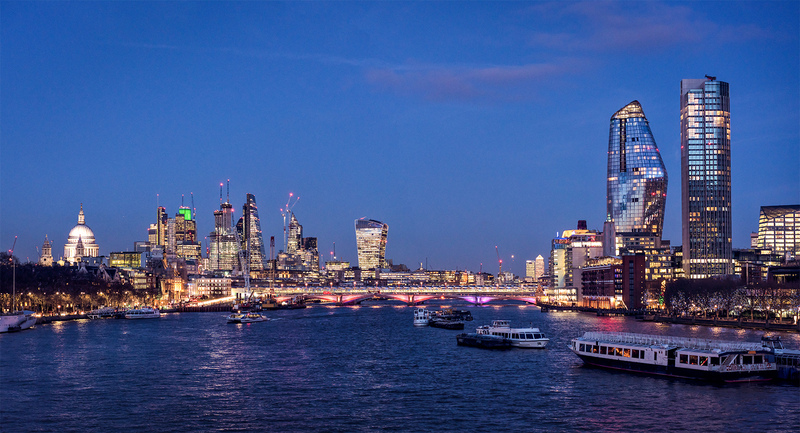 We have forged personal relationships with each of our clients and we are constantly seeking to expand our number of panel appointments as the landscape of the London property market continues to evolve. Whether you require a survey or a valuation on your property, London’s Surveyors and Valuers Limited offer a bespoke, personal service in a professional manner. We offer a range of different services to both banks, bridging lenders and private buyers. Whether you require a survey or a valuation on your business, London’s Surveyors and Valuers Limited offer a bespoke, personal service in a professional manner. 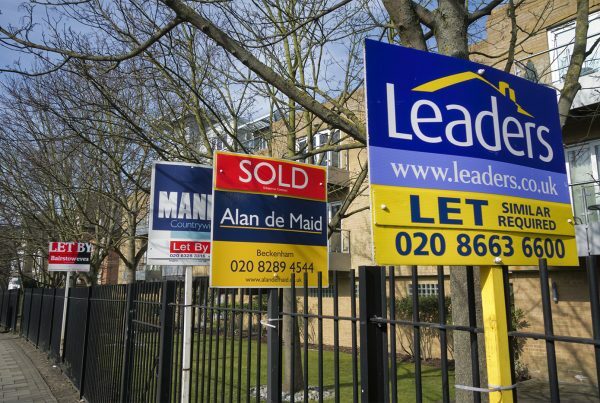 Whether you are a Landlord or a Tenant, we can provide you with expert insight in this regard. 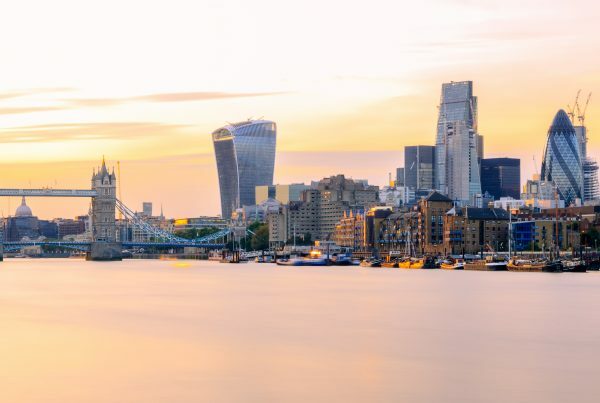 Stay up to date with the latest London property market news and opinions, as well as helpful guides, tips and company news from London’s highly regarded industry experts.